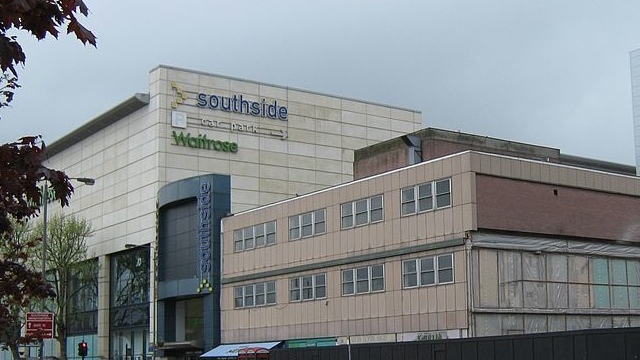 the large numbers of vacant units are largely a result of a planned redevelopment of the Southside shopping centre. The shops are not closed because Wandsworth is in “a spiral of decline” as their report might imply, but in preparation for a multi-million pound investment. Anyone who has used the centre recently can see the work taking place. Most visibly at the moment on the first floor where new restaurants are being created, but work is also commencing on Garratt Lane where more retail space and restaurants is being built. Fortunately most shoppers recognise the difference between a centre in decline and a centre being developed. If only the Local Development Company could recognise it too.